Faced with the collapse of the Ukrainian economy, the West only offers promises, says US expert. "We have lost a quarter of the national economy," said Yatseniuk at a meeting with governors. He further stated that hundreds of companies had to close, although Ukraine has collected more in taxes this year than in 2014 and there were no delays in social payments. 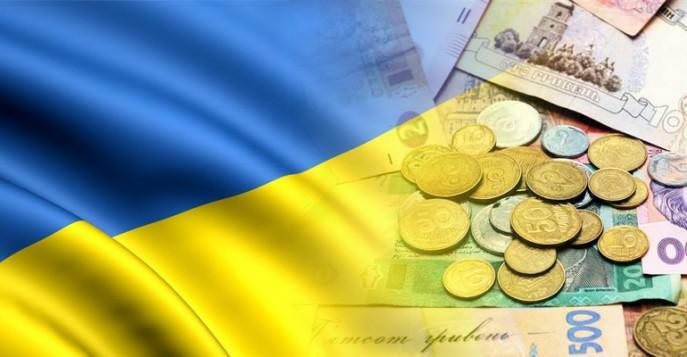 The prime minister said that, thanks to funding from the International Monetary Fund, Ukraine will pay the external debt and will be able to allocate the state budget for defense and the social sphere. According to Yatseniuk, there are currently 670 million dollars (15,500 million hryvnias) in the state treasury. Ukraine's GDP fell 6.8% in 2014, according to the government statistics announced last week.